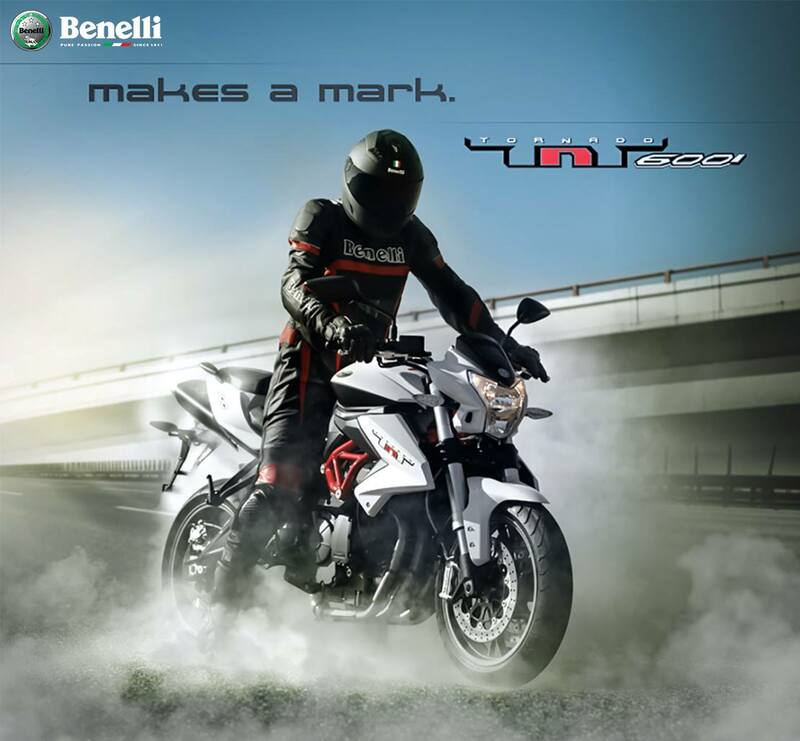 Benelli is one of those companies that is trying really hard to make its footing in Pakistan’s motorcycle scene. 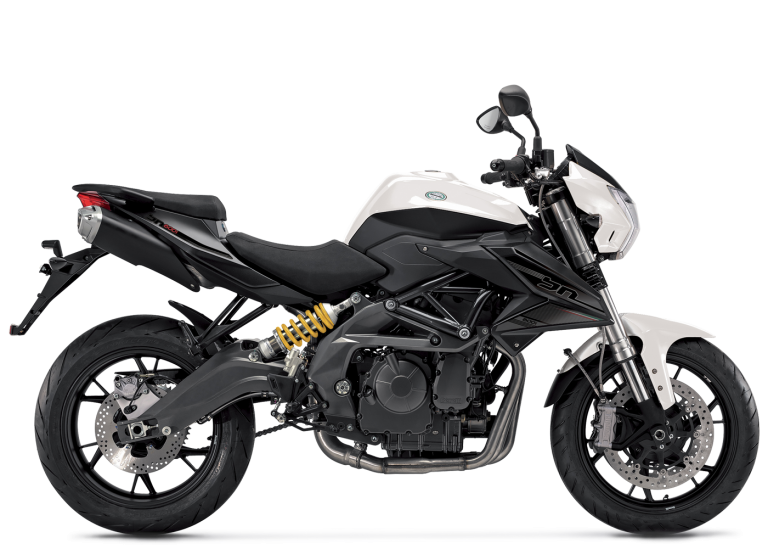 Currently, they are offering one naked sports bike, the Benelli TNT25. One can argue they didn’t have a success, as one would have expected. You don’t see that many Benelli bikes on the roads. But Benelli might not agree with you. And the reason I say this is that the Italian company will be launching a 600cc model in coming months here in Pakistan. 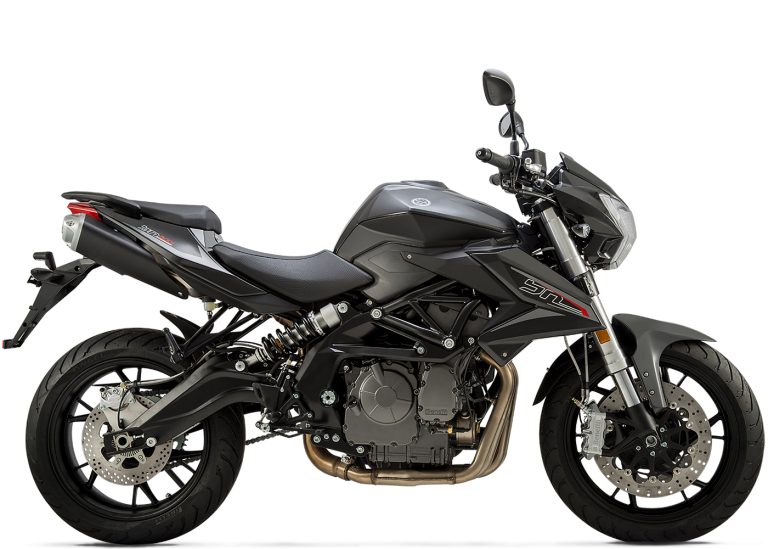 According to Benelli’s official Facebook page, it is bringing its Benelli TNT 600i bike, a 600cc naked bike to Pakistan. That is some exciting news, to say the least. 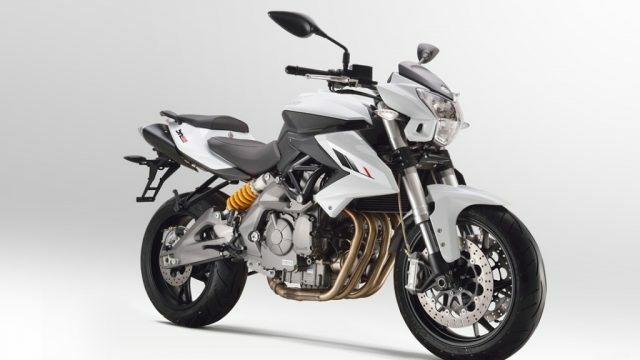 The expected date is unconfirmed but Benelli states that the new bike will be put up for sale in the month of October. And as far the expected is concerned, keep in mind a figure between 11 to 12 lacs PKR. 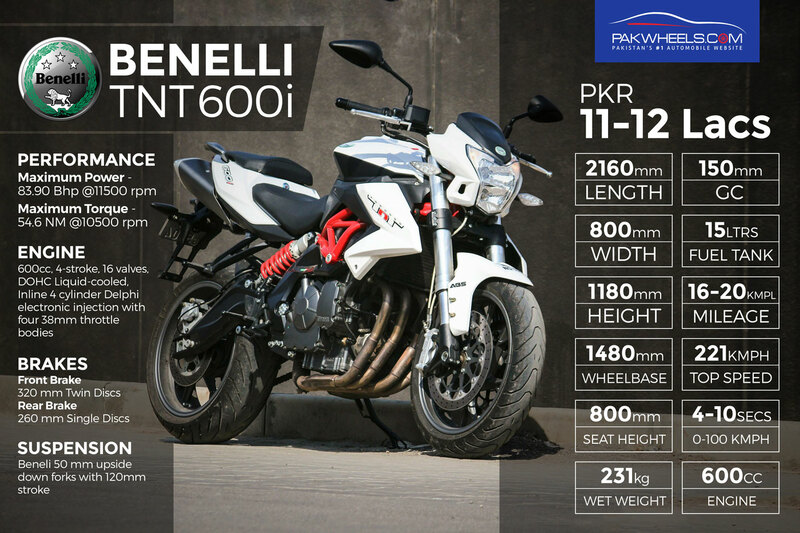 One can always argue the price is on the steeper side, but we are happy Benelli is confident enough, not only in itself but also in Pakistan’s automotive market, that it will be able to sell these bikes. As far the specs of the bikes are concerned, you will not be disappointed here at all. The bike comes with an inline 4 cylinders, liquid cooled, 4 valves per cylinder, double overhead camshaft engine that produces eye-watering 80 bhp at 11,500 rpm. 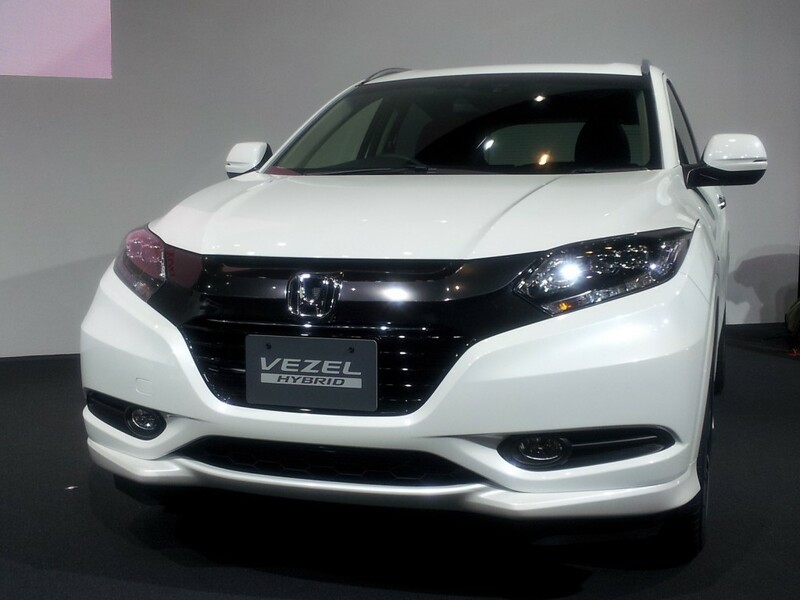 It is equipped with electronic fuel injection and 4 independent throttle bodies. Along with that incredible engine, you get a wet clutch and a 6-speed gearbox. Needless to say, we are impatiently waiting for this new motorcycle in Pakistan. Heavy bikes like Suzuki Hayabusa and Kawasaki Ninja are loved by Pakistani motorcycle enthusiasts. It will be interesting to see if this new TNT 600i is able to make its grounds or not.